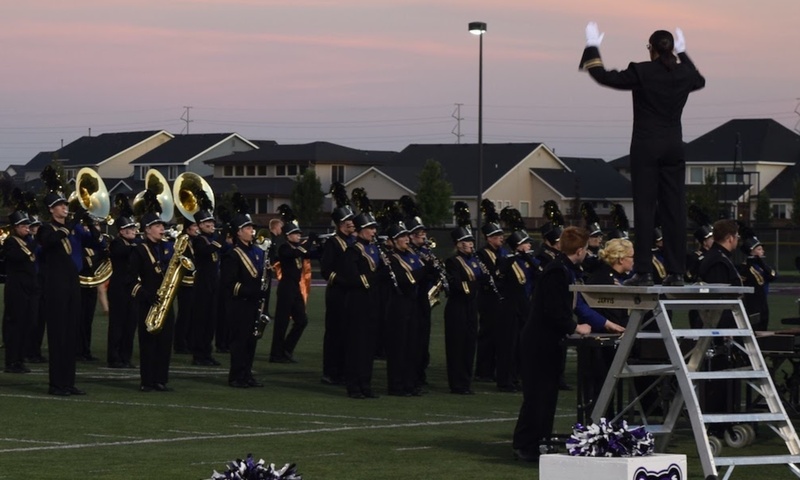 The Rocky Mountain High School Marching Band will perform at 4 home games for the 2017 season. The game kicks off at 7:00, but the band members will need to be at the school, ready to go at 5:00. Next PostNext Panda Express Fundraiser is Today!